Take 2 cap. 2 times a day. 100 capsules. By buying this product you can collect up to 60 loyalty points. Your cart will total 60 points that can be converted into a voucher of ฿ 12. Contains a daily dose of vitamins and minerals. 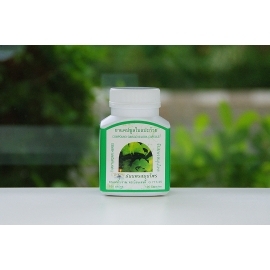 It is recommended for hypertension, after heart attacks and strokes. 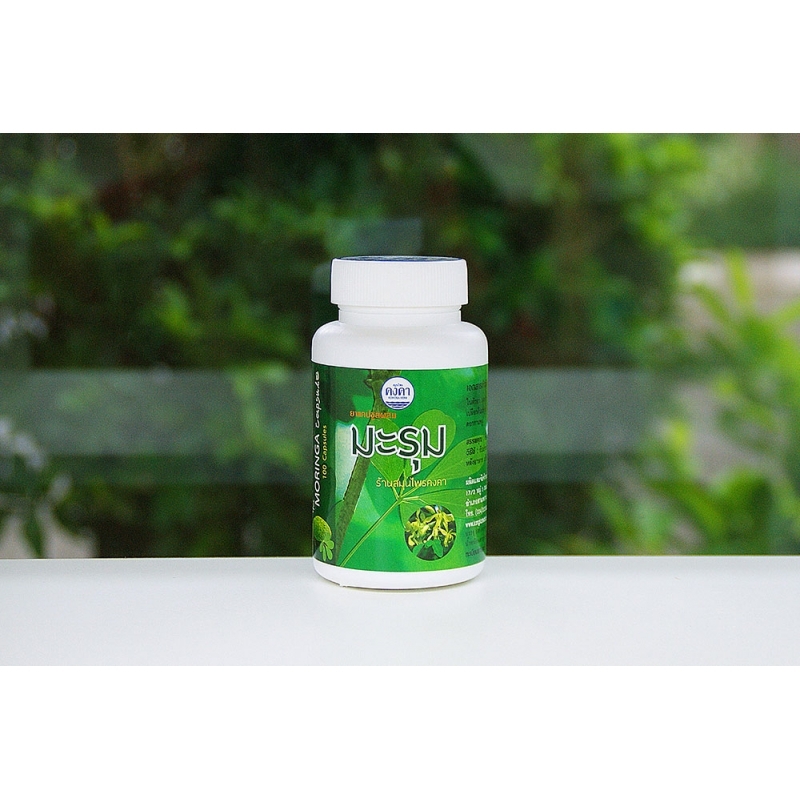 Helps with muscle spasms and cramps (contains magnesium, potassium, calcium in large amounts). It normalizes the metabolism, reduces the level of sugar and cholesterol in the blood. 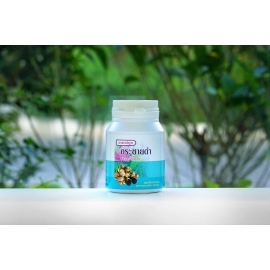 It is used for gout because removes uric acid and relieves swelling.